Hussain became the fifth evicted from the Big Brother House. After his eviction, Emma revealed that a week of Big Brother would be condensed into the show, with Housemates taking part in all parts of the week. Firstly, the Housemates nominated for the next eviction. The three housemates or more with the most nominations would face eviction from the house, and the game changer challenge. As Cameron is the richest housemate, he cannot be nominated. Housemates were then called to the Diary Room one by one. Zoe nominated Akeem and Isabella. This meant that facing the game changer were Lewis, Akeem and Isabella. Cameron, as richest Housemate, chose Tomasz and Zoe to join him and the nominees in the task, Chain Reaction. Lewis won the game changer and decided to save himself from eviction, leaving Akeem and Isabella to face the chop. As the richest Housemate, Cameron decided who would be evicted from the House. He decided to evict Isabella from the Big Brother House, making her the sixth evictee. 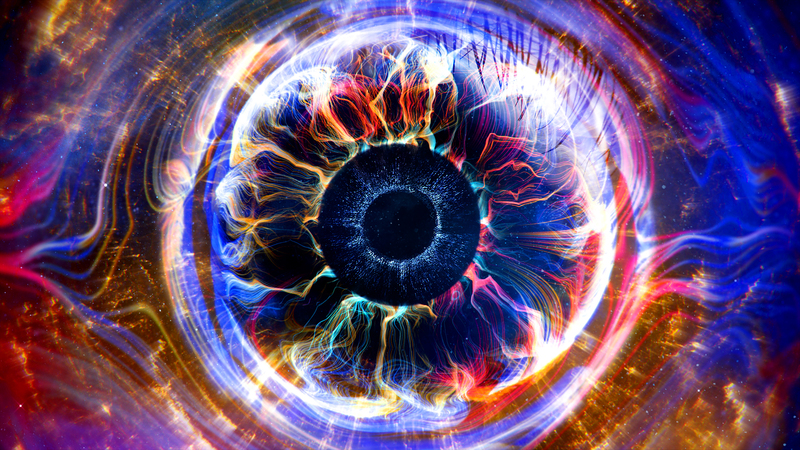 Big Brother returns on Sunday.